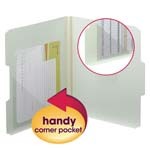 Keep project materials under control using jackets that are closed on three sides to protect contents and keep materials from slipping out. 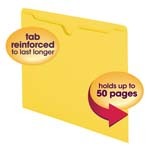 Reinforced tab for long-lasting durability. 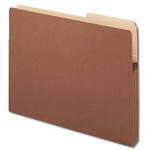 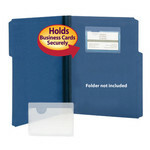 Great for taking files out of the office and perfect for photos, documents, charts and X-rays. 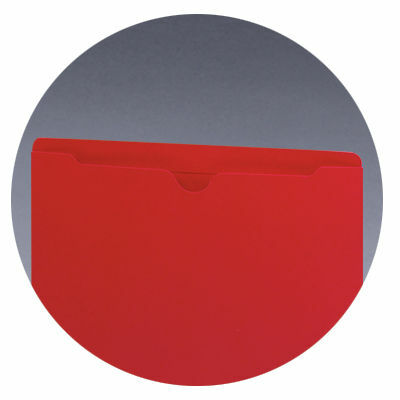 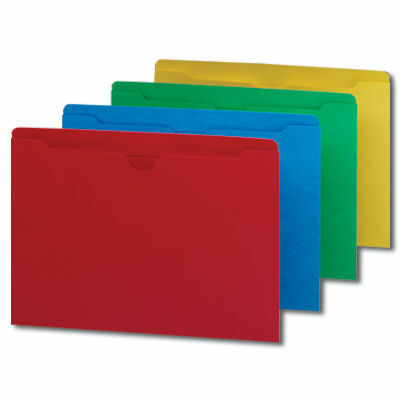 Available in a wide variety of colors for easy file identification.